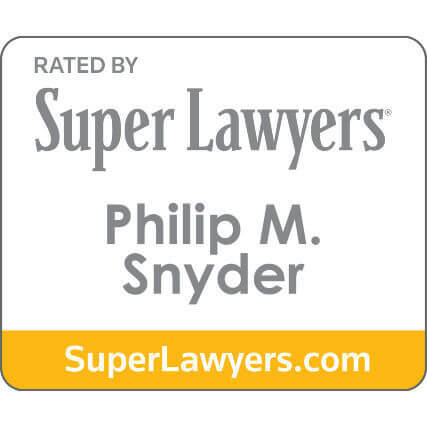 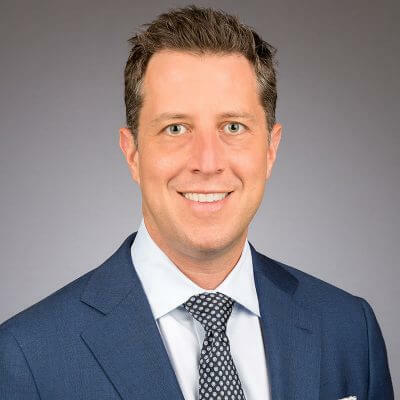 Philip Snyder is an award-winning attorney specializing in the field of personal injury, including car accidents, trucking accidents, motorcycle accidents, pedestrian accidents, cycling accidents, Uber and Lyft accidents, negligent security, and wrongful death. 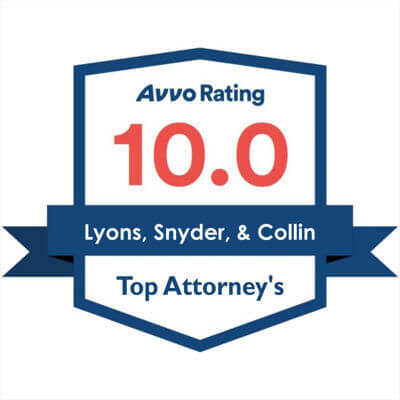 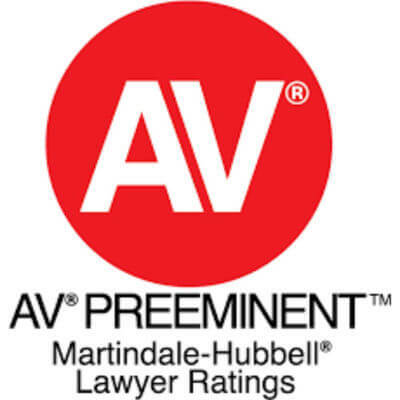 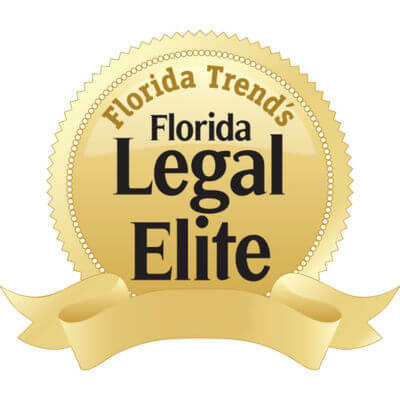 Mr. Snyder also handles select criminal defense matters. 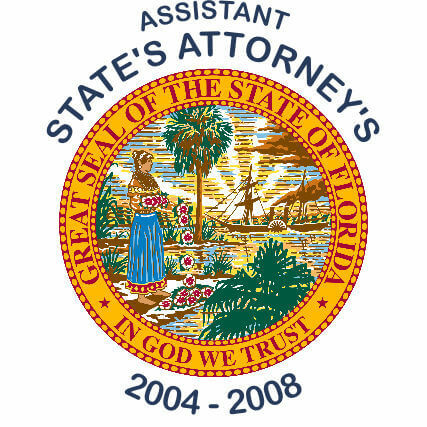 Prior to becoming a partner at Lyons, Snyder & Collin, Mr. Snyder tried dozens of cases as an Assistant State Attorney at the Broward County State Attorney’s Office. 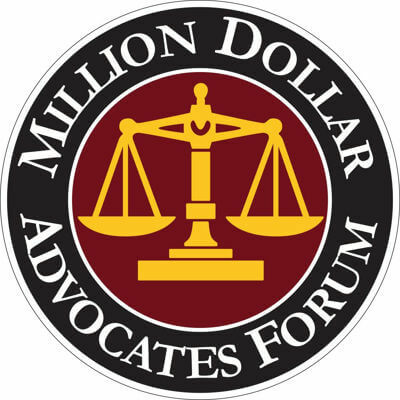 Mr. Snyder and his partner, Mr. Lyons, have settled multiple cases in excess of one million dollars. 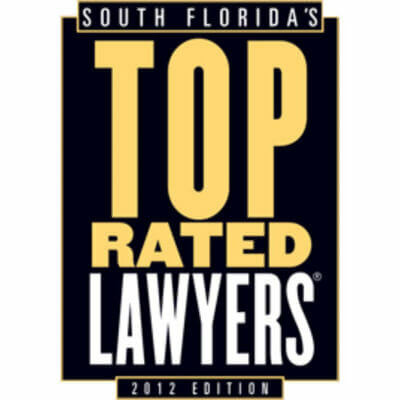 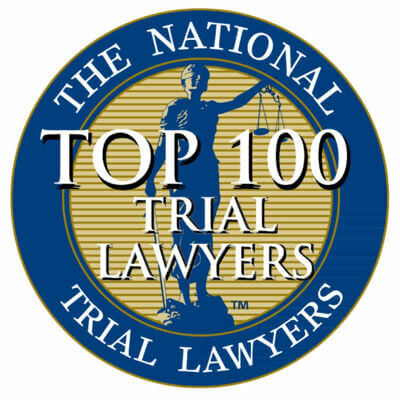 Mr. Snyder is frequently featured as a legal analyst for Fox News, CNN, and HLN in the field of criminal defense and civil litigation. 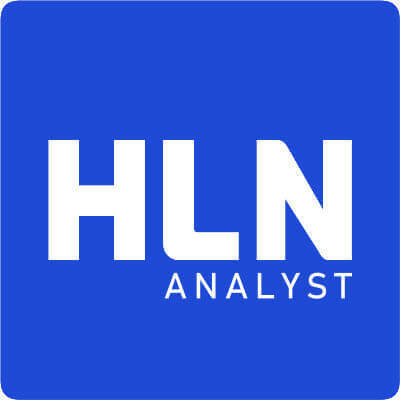 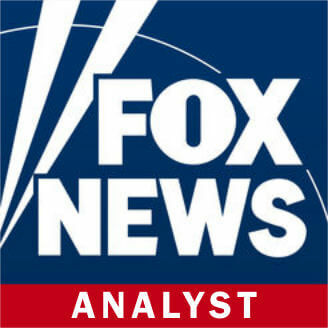 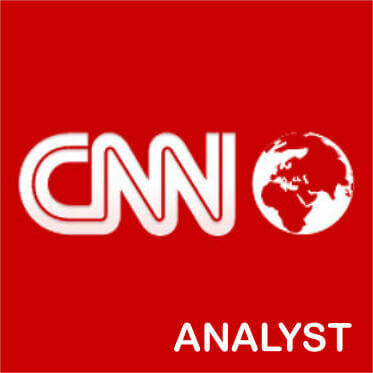 Mr. Snyder regularly provides his expert opinion on nationally broadcast shows such as the O’Reilly Factor, CNN with Wolf Blitzer, Fox and Friends, Fox News: Happening Now, Fox News: America’s Newsroom, Fox News @ Night, CNN: Newsroom, and HLN Express with Robin Meade.